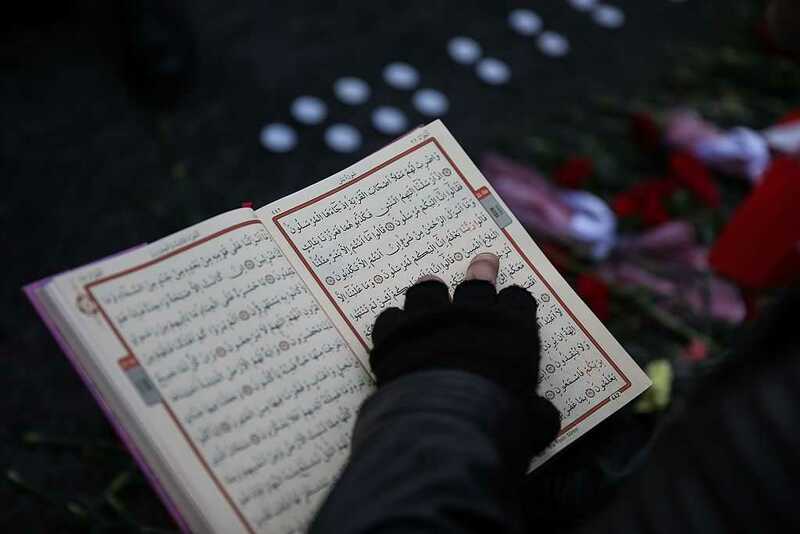 There’s a major disconnect when it comes to Americans’ perceptions of religiously motivated violence, according to a new analysis of data collected by PRRI. The polling firm found in a recent survey that 75 percent of Americans felt that people who claim to be committing violent acts in the name of Christianity “aren’t really Christians,” with just 19 percent saying these people truly are Christians. But that proportion was much lower — 50 percent — when it came to assessing self-described Muslims who commit violence in the name of their faith; in that case, just half of the public said these individuals aren’t truly Muslim. Meanwhile 37 percent said they believe these people are, indeed, Islamic adherents. What’s interesting is that, on the Christian front, Republicans (75 percent), Democrats (79 percent) and independents (72 percent) aren’t all that far away from one another when it comes to their belief that Christians who say they’re committing acts in the name of their faith aren’t really Christians. But when it comes to Muslims, those proportions differ quite a bit. And on the faith front, two groups in particular stand out. First, there’s those who aren’t affiliated with any religion. Sixty-one percent of these individuals reject the idea that people who use violence on behalf of Christianity are actually Christians, with 54 percent of this group saying the same about Muslim violence. Then there’s white evangelicals, who take a very different stand, with 87 percent rejecting the Christians who claim to use violence in the name of the faith, and just 44 percent doing the same for Muslims who use violence in the name of their faith. Clearly, there are differences of perception and opinion among various groups when it comes to the tenets of Christianity and Islam and what those central components look like when put into practice.